Keep your web site in Spain to comply with the Spanish laws GDPR, LOPD & LSSI, plus get a better SEO and more speed! We offer a FREE basic SSL Certificate on all your web pages hosted with us, for you to comply with security standards. You get personalized customer service. We cover all your needs for your online presence. Ask us without any commitment! We can help you move your web site and emails to our web hosting, so you can just sit down and relax. Your web page needs a place to stay. 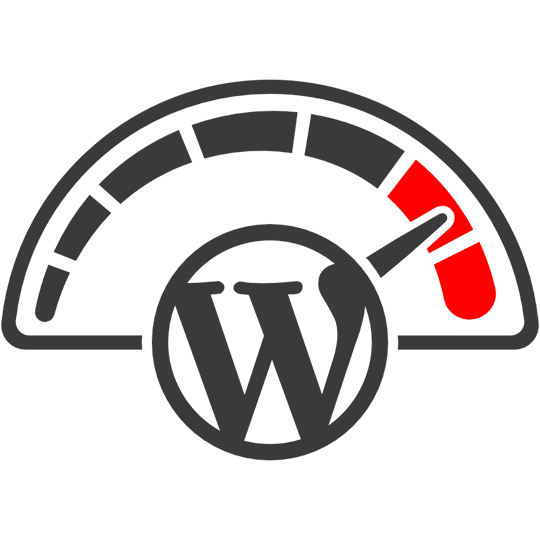 Host your web site on our powerful linux web servers and enjoy peace of mind with great performance & support, 1-click autoinstall 400+ scripts like WordPress, Joomla, Drupal, & more! We give you the right tools to help you build a Professional Web Site. We can also do the job for you or help you with the most “techy things”. Request a free quote! 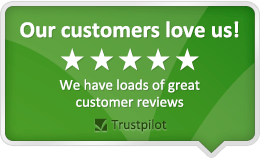 We have a very experienced team, specially on WordPress and Real Estates. 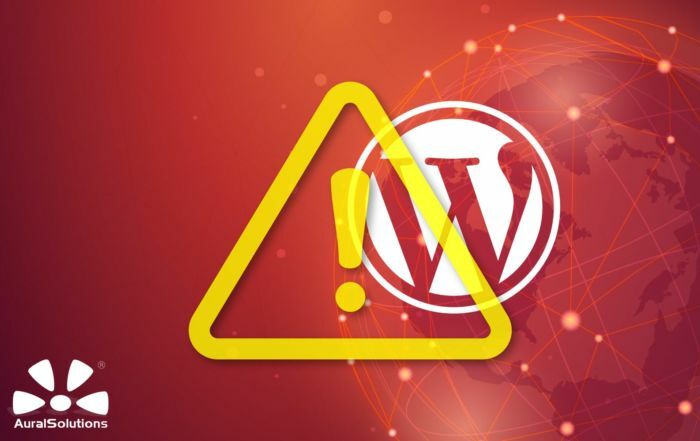 An average web site receives around 44 attacks per day and around 30% of worldwide web sites use WordPress, so this also make it a interesting target for hackers. Don’t put your company at risk and let our experts secure your web site now. A faster web site means better user experience (UX), better SEO, more conversions (+sales) and more chances to be recommended. Your visitors will enjoy much more surfing your web site and you will rank higher in search engines. We offer a full range of professional quality services aimed at creating or improving your online presence, ranging from the web hosting to the creation and promotion of your website. Years of experience are behind us to offer the best service. The most important thing for us is to excel your expectations and to make that a reality, we consider the principle that every person is different, so the needs are different for each client. Armed with this, we offer very close personalized attention and the best tools to each one of our customers, to ensure you get the best experience and results. 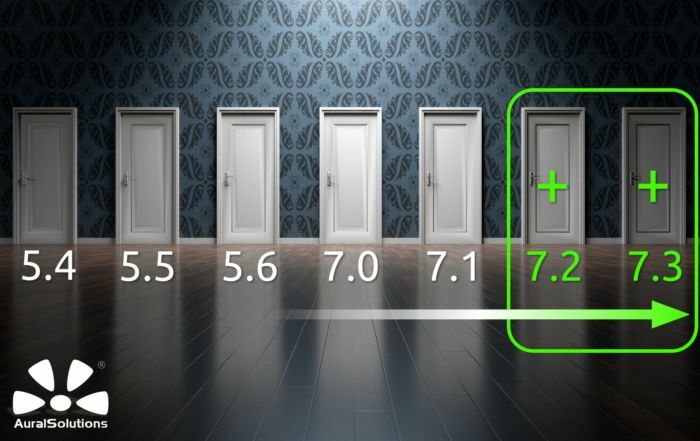 Just to start our New Year commitments to keep improving and offering you more value added services, we have just added PHP version 7.2 and 7.3 to the PHP version switcher in cPanel for all web hosting accounts. 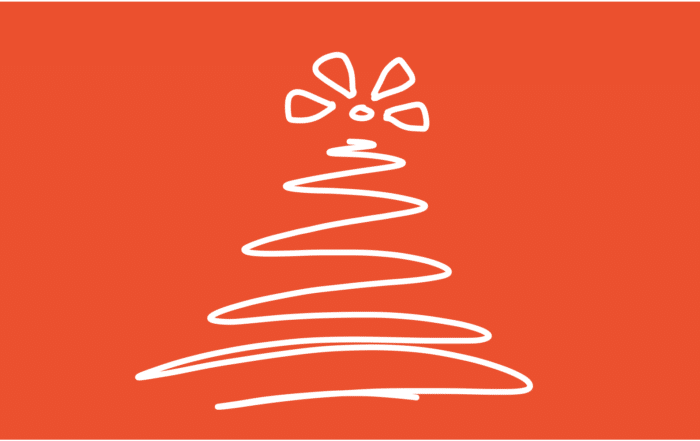 From AuralSolutions we wish you and all your family a Merry Christmas and a Happy New Year 2019! We wish that your best wishes are fulfilled and that you have a fantastic entry into the new year! 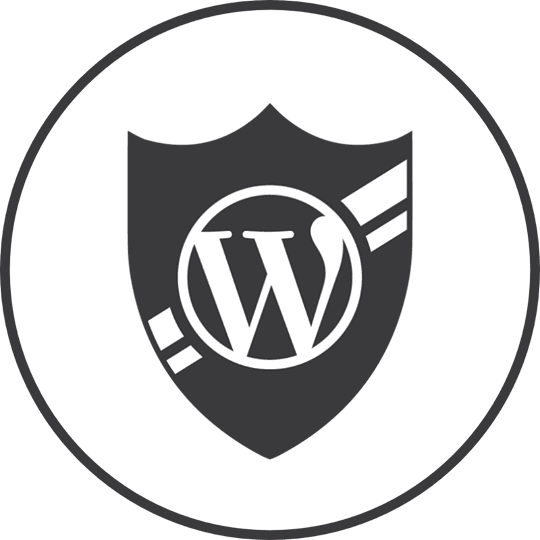 We've noticed several WordPress web sites that have been hacked through a vulnerability in the plugin "WP GDPR Compliance". The attackers gain write access to the database and replace the site url with their own domain. See how to solve it. Very professional personalized service at good prices. Always happy with the results. Can’t imagine better help to get my web work constantly improved. Check: eiviterraestates.com – Ibiza Real Estate Web, hosted by AuralSolutions. The image of the Agua Limpia company has greatly improved due to the good work of AuralSolutions. It has increased the number of clients and has occurred a necessary quantum leap in terms of care and service. The product prices are unbeatable for such service. Thanks AuralSolutions. My experience with AuralSolutions is very good. At the time of making the web page, the understanding has been great. And any doubt or problem that has arisen to me has been solved to me with promptness. Another thing to highlight is the treatment received from which I only have compliments. They made our homepage Rebernig Baubiologie & Umweltmesstechnik and did a really good job! A true example of professionalism, quality, speed and efficiency! Juan Latorre, President of the National Association IRAILA.  AuralSolutions offers reliable & fast SSD linux web hosting with cPanel and Softaculous geolocated in Spain with Anti DoS/DDoS protection included and free SSL! From low cost shared web hosting plans to powerful dedicated servers, you can be sure to rely on the most solid web hosting platform in Spain to run your business on, while having better search engine rankings and high performance at the best prices and being attended as a VIP. All prices shown are VAT excluded, except otherwise stated. We'd be pleased to hear from you! Would you like to discuss a potential project? Post a statement, suggestion, opinion… expose your ideas or needs. Should you be interested in our services, please contact us without any commitment by using the following form (you'll get a copy in your inbox). We’ll be glad to handle your request. We speak English, Spanish and Italian. To see our full contact details, please visit our contact page. (Please note: Max 1000 characters plain text, no html. We use tracking cookies for our visits analytics. You can check the box if you would like us to know that you have been here :-) It would help us a lot to improve our website and offer a better user experience. If you want to be able to see external content such as Google Maps or YouTube that we post on our website, you will need to check the corresponding checkbox. 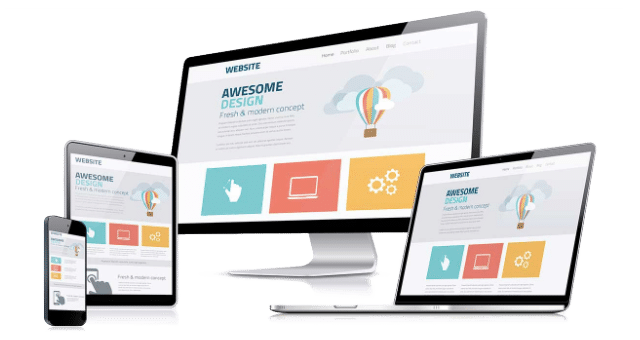 We use some cookies for the proper functioning of our website, to keep your session active and also to customize your experience while navigating our site. These Cookies are necessary for the site to function properly.